The nominations has not been given for former Parliamentarian Earl Gunasekara to contest at the August election under the United National Party (UNP) ticket, it was reported. 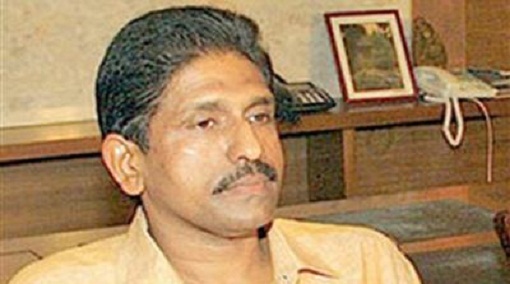 Earlier, Gunasekara said that he would defect from the United People’s Freedom Alliance (UPFA) and join the United National Front for Good Governance to contest the election under the UNP ticket. “I will resign from politics, if nomination is not given for me from the UNP,” Gunasekara told Ada Derana. It was reported that the UPFA, in the first place, had agreed to give nominations to Gunasekara, however, the MP would likely not be able to get this opportunity yet again since his resignation has already been submitted to the party’s secretary through an affidavit.